Choosing the right irrigation company is an important decision. Your irrigation system can add value to your home, and help keep your property green and beautiful. Working with a sprinkler system may be intimidating to some homeowners and raise questions. Is my system running efficiently and not wasting water? Is my system providing the best coverage? How do I program my controller for different times of year? 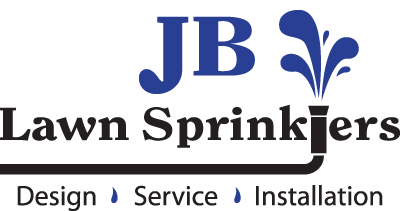 At JB Lawn Sprinklers, we would like to help you take the guesswork out of choosing an Irrigation Company. 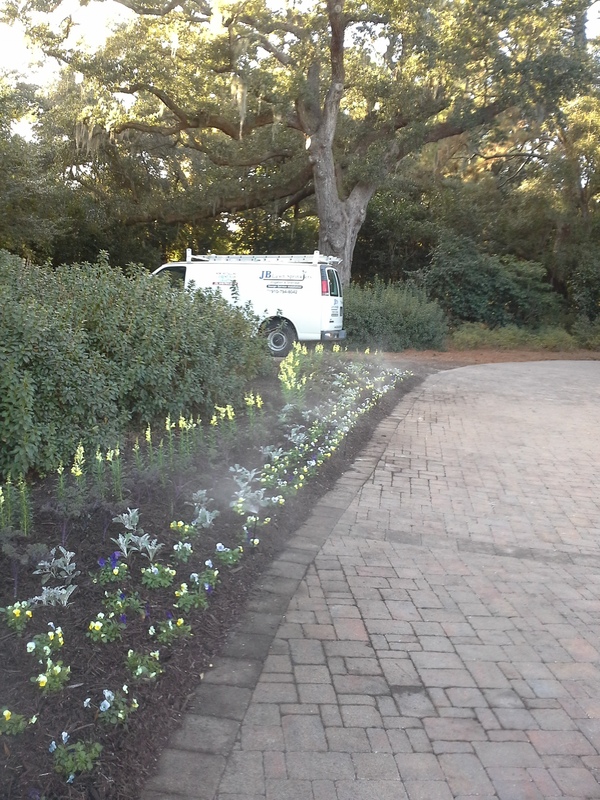 We provide the full spectrum of sprinkler servicing and maintenance. We always have the customer’s best interest in mind and we’ve got the reputation to show it. At JB Lawn Sprinklers, we don't do “irrigation on the side” - we are irrigation experts. Just like your lawn, we've got you covered!